meeting the needs of every family we serve. 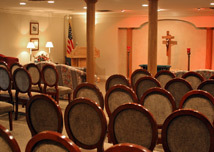 We assist every family in personalizing their service to reflect the life of the deceased. 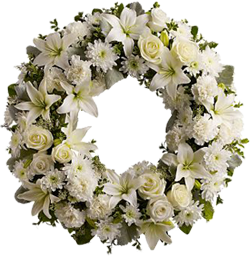 Our funeral directors help families create truly special and memorable services that celebrate the life of their loved ones. We now offer a brand new personalization section in our Selection Room that allows the family to make arrangements that are a reflection of the individual.